I received these photos from a customer of mine on Etsy this past week. I love it when my customers send me photos of their special occasion! 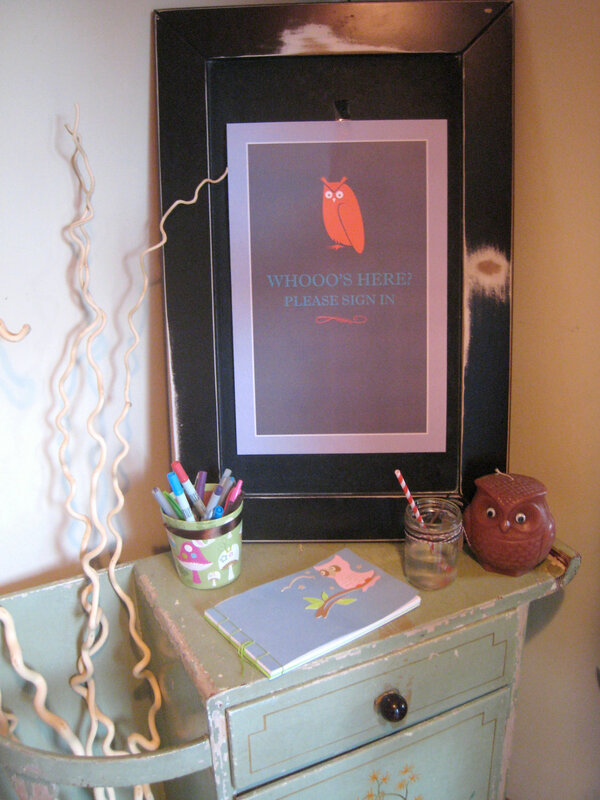 I made this HOOT HOOT BABY SHOWER BOOK and shipped it out, hoping it would reach it's destination in time for this special baby shower. Doesn't the book look so cute at the signing table with all those colored pens and the owls? 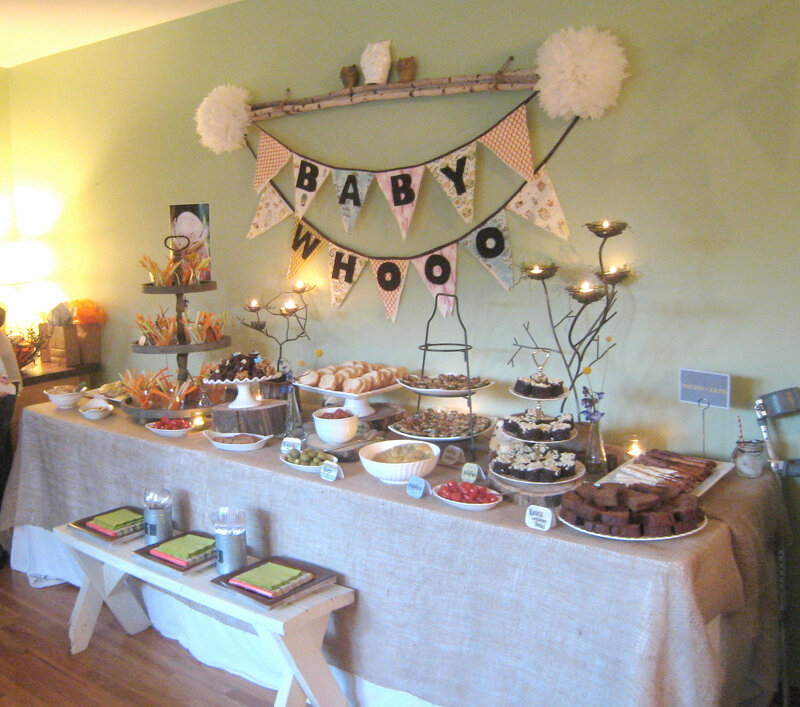 What a lovely baby shower!! Thank you so much Karissa for sharing your photos with us and choosing one of my handmade books. I was so delighted to receive these photos. I always look forward to hearing from you all and seeing how your special occasion turned out. I didn't share pictures of the mom to be, but trust me she was glowing!